Malay Mail reported that the 21 affected highways were eligible for a toll rate increase in 2019. According to Malaysiakini, the Cabinet came to a decision on 12 December, and the government will spend approximately RM973 million next year to compensate toll operators. The Finance Minister said that on top of the toll hike freeze on the 21 highways, toll prices on eight additional highways will also remain the same for buses. 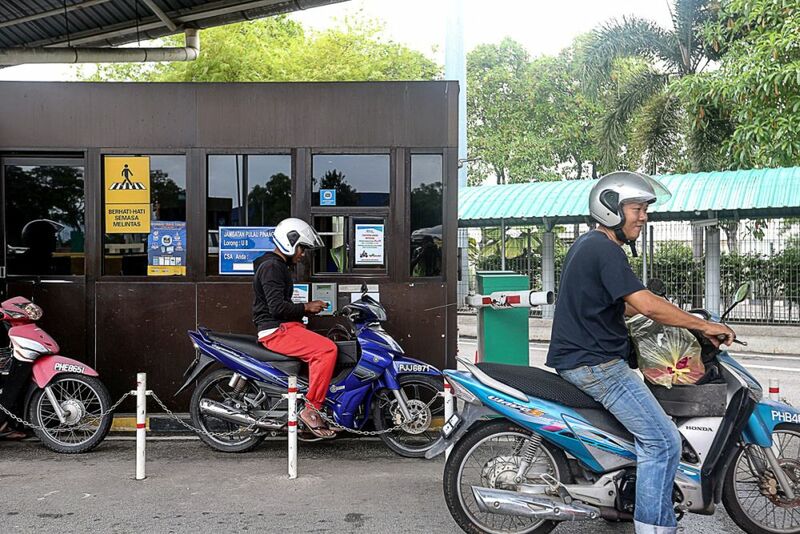 Meanwhile, the motorcycle tolls on the First and Second Penang Bridges, and the Second Link in Johor will be abolished beginning 1 January 2019, according to Malay Mail. 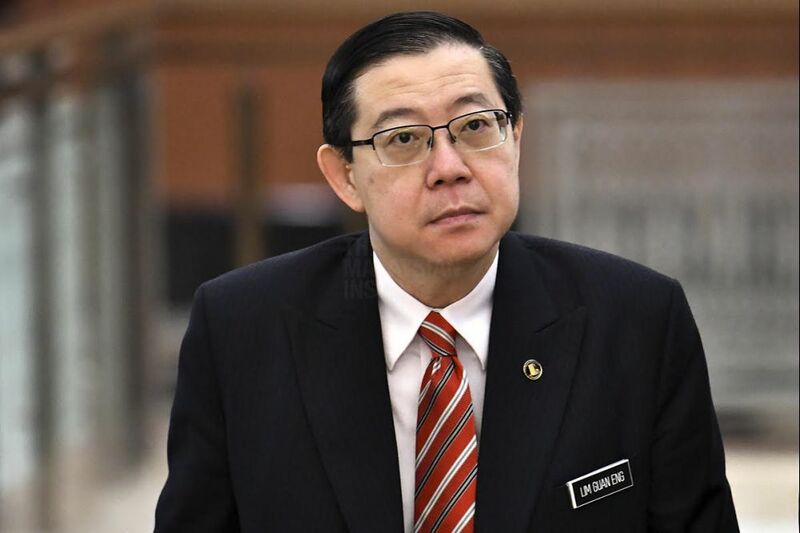 "(These) will cost the government RM994.43 million next year for the benefit of all Malaysians," Lim added. Previously, he said the first phase would be paid after Chinese New Year. The 59-year-old man will be charged in the Butterworth Court Complex tomorrow, 28 December.